The impact resistant rod prevents hitters from casting. 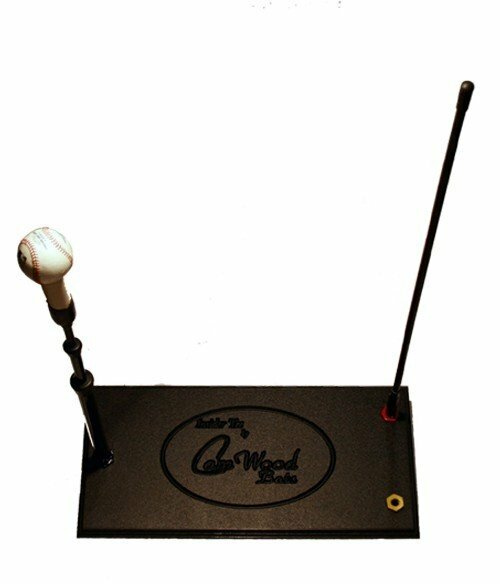 The Insider Tee is an excellent tool to prevent players from casting the bat when hitting. With it’s impact resistant rod, the player must stay inside the rod and teaches him to stay inside the ball.